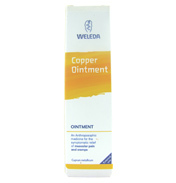 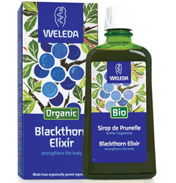 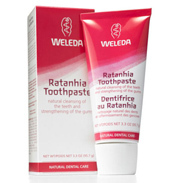 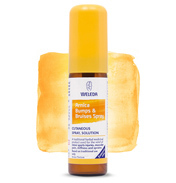 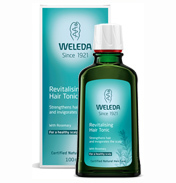 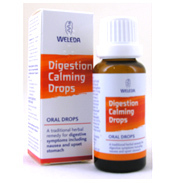 Lycopodium from the Weleda Homeopathic Medicines range. 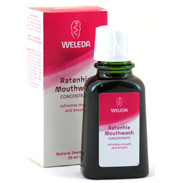 In most self-help cases 6C should be selected. 6C is useful when conditions are mainly physical, such as coughs or colds, or when the condition progresses at a slow pace. 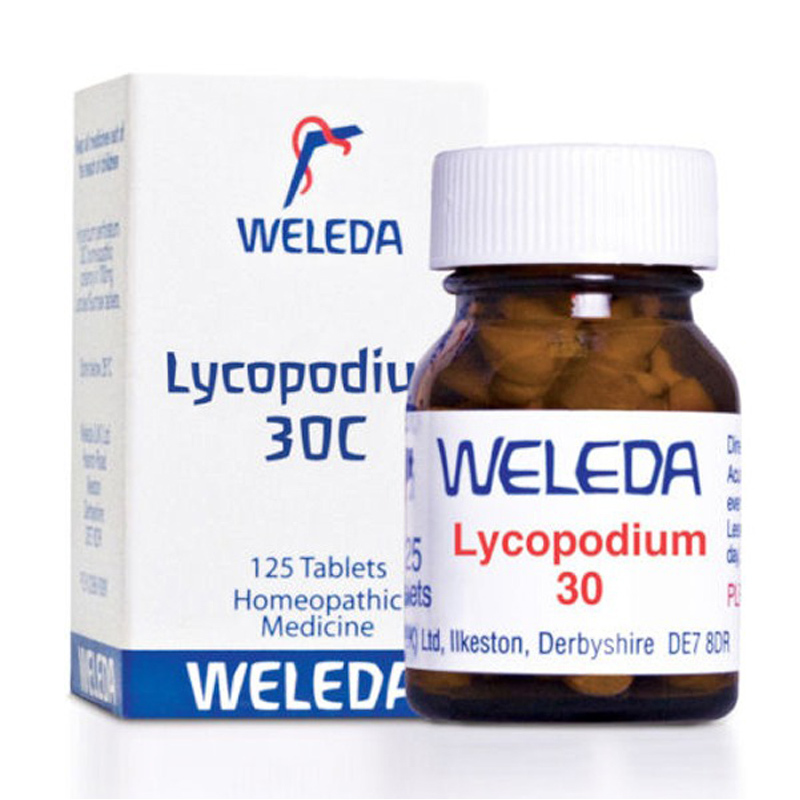 30C is selected when the condition is very active (acute) and/or when there is an emotional element to the condition, such as occasional sleeplessness. 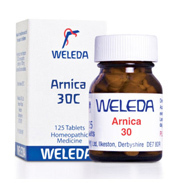 30C remedies should be taken as a short course only, unless prescribed by a practitioner.